The Mumbai Indians and Rajasthan Royals are here to lock horns with each other for the first time in the IPL 2019. Now, ahead of the first match between Mumbai Indians and Rajasthan Royals, we bring you the weather report of the city as usual. But before we talk extensively about the weather and the pitch, let’s talk about the overall head-to-head record of the teams. Out of the 18 games played between both teams, 10 have been won by Rohit Sharma and men. The rest were won by the Rajasthan Royals. The last time the two teams met in the IPL 2018, Rajasthan Royals won both the games. Now, let’s check out the weather report of Mumbai. 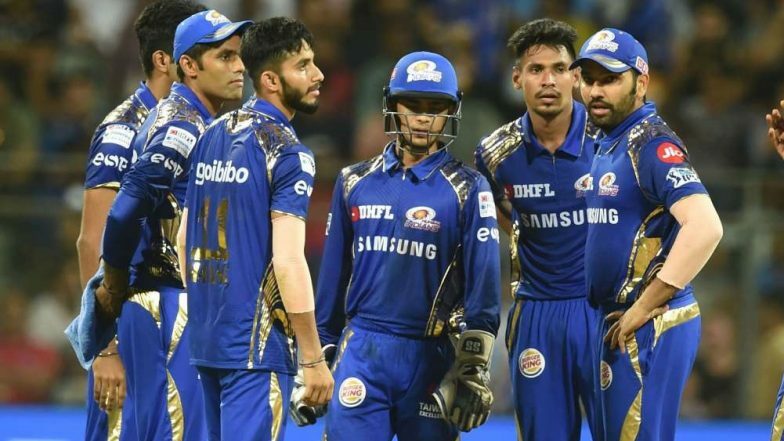 MI vs RR IPL 2019 Live Cricket Streaming: Watch Free Telecast of Mumbai Indians vs Rajasthan Royals on Star Sports and Hotstar Online. As per Accuweather.com, the weather in Mumbai will be cloudy and overcast. 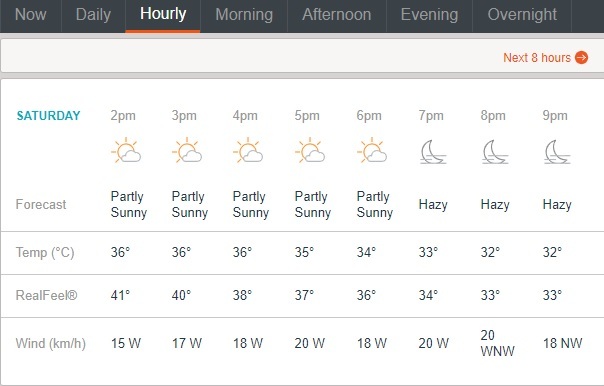 Until 6 pm the weather in Mumbai will be partly cloudy and the temperature will be around 36 degree Celsius. Winds at the pace of 18-20 kmph will be flowing in the stadium for almost the entire day. Which means the seamers could get a movement not just with the help of the pitch but also the winds. Humidity will also be high. Mumbai Indians vs Rajasthan Royals Live Cricket Score. The pitch at Wankhede Stadium is known to be a high-scoring one and is often touted to be a batting paradise. The dew factor will also come into the play by the evening.